A few years ago, Valley musician Mike Parham came back from South by Southwest (SXSW), a music festival in Austin, Texas, and described it to me like the Wild West —somewhere between an underground music festival and a business convention. Some see SXSW as their ticket to success, but just as many musicians and critics see it as a textbook example of bloated corporate influence – the place where DIY first kissed Davos. Straddling a line between art and commerce that has become blurrier over the years, large festivals have become “branded experiences” out in the middle of nowhere, detached from local communities rather than a celebratory embrace of them. In direct — and sometimes intentionally political — contrast to SXSW, some festivals have emerged in small cities to focus on carving out cultural space, building community rather than turning a profit. Valley musicians — myself among them — have played a few of these cultural experiments. It has always been my view that creating alternatives to dominant capitalist models is one sharp tool to resist the hold they have on cultural life, and so many other spheres of society. By demonstrating that “another world is possible,” these festivals are creating a different paradigm. My own band Bucket just got home from the 7th annual installment of the O Positive festival in Kingston, NY, a small city along the Hudson river. The festival was created on a genius premise: “bartering the art of medicine for the medicine of art.” In exchange for playing, the four of us had teeth cleanings, massages, acupuncture, chiropractic work, haircuts, and medical consultations, and the health care providers had access to music and art. 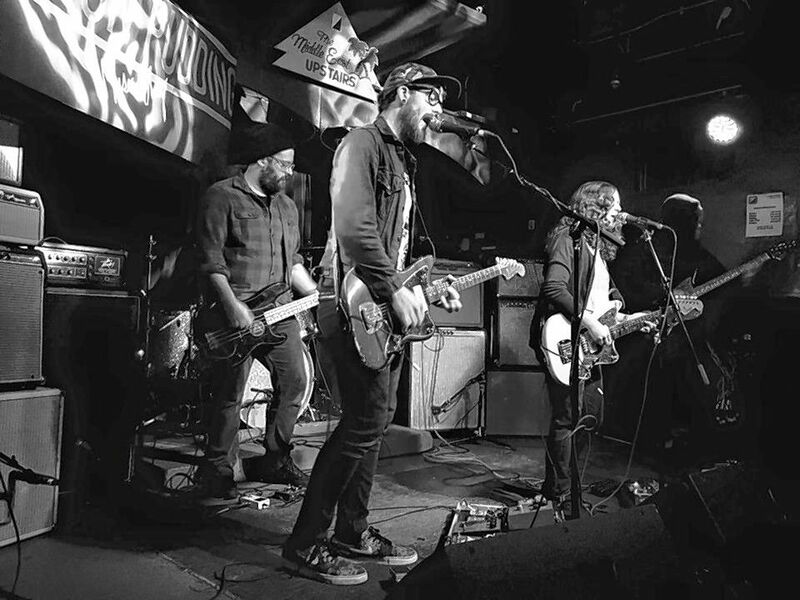 Now that Kindling is back in town, catch them at the Laughing Dog Bike Shop in Amherst this Saturday at 7 p.m. with Dirty Dishes, Infinity Girl, and Landing. All ages; donations encouraged.